We execute on business goals for clients in all industries, whether it’s a small-medium business or enterprise with expertise from all facets of the business world. We value curiosity, diversity of ideas and broad-mindedness. Our consultants will collaborate, plan, implement solutions and always add structured management of the human side of change. We are aware the key to success is to ensure your firms resiliency for change. 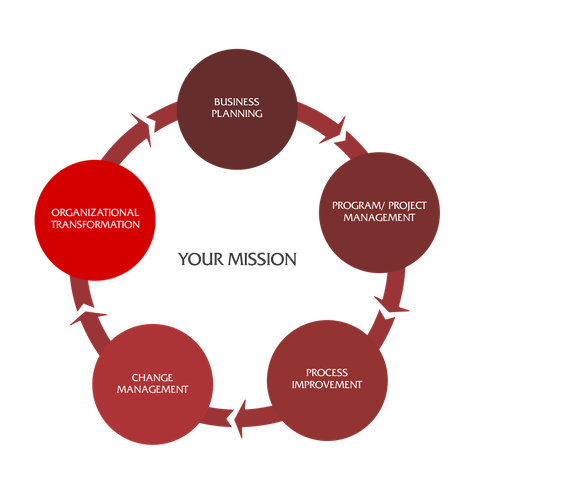 We'll bring the right tools and people to help your organization implement change.